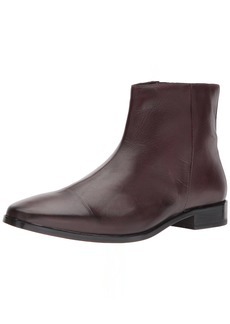 Not seen since: October 18, 2016. 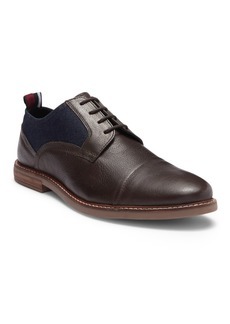 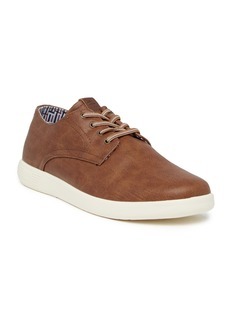 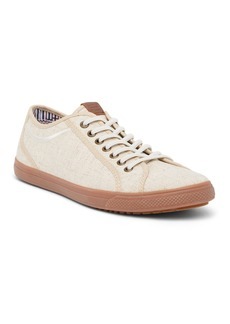 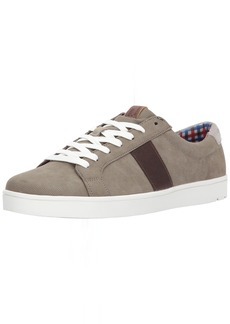 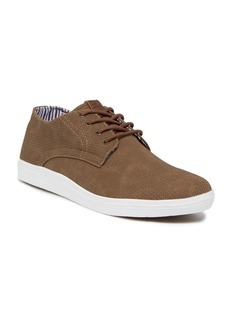 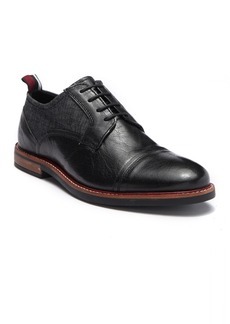 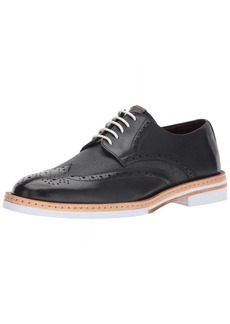 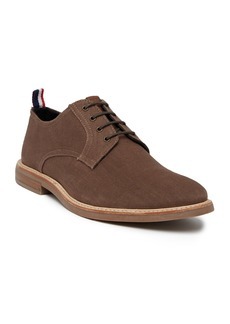 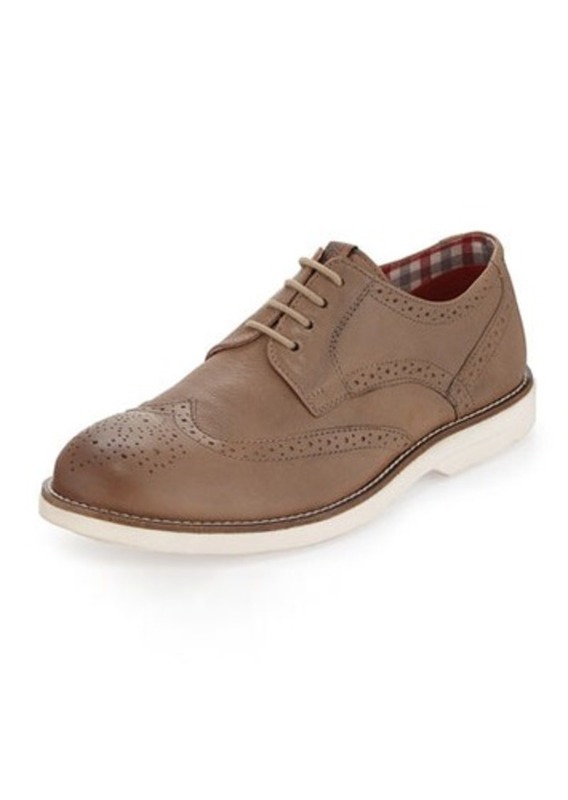 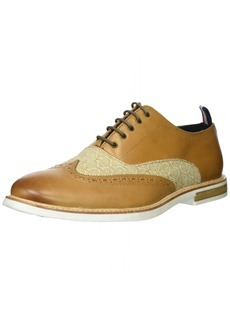 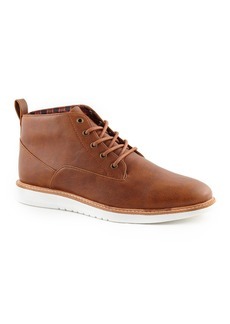 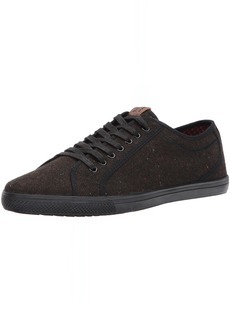 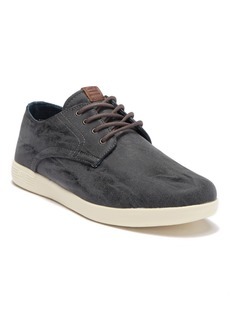 Ben Sherman leather upper oxford shoe. 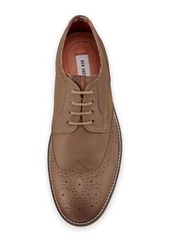 Pinked and perforated brogue trim. 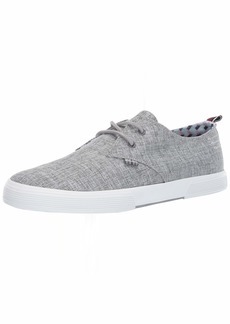 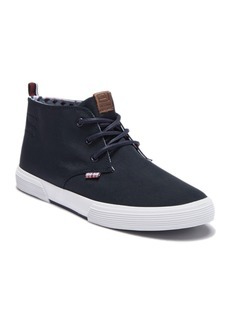 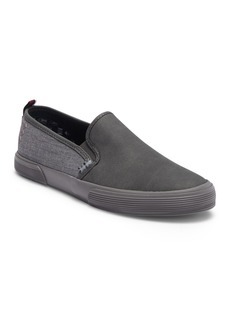 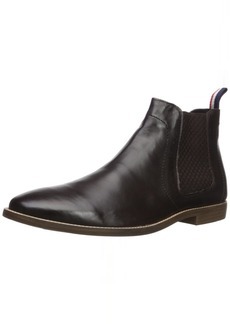 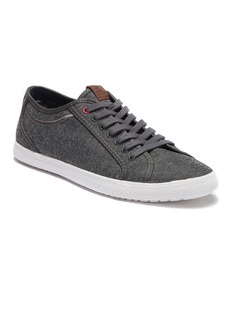 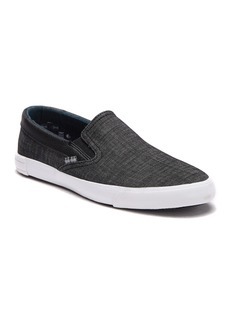 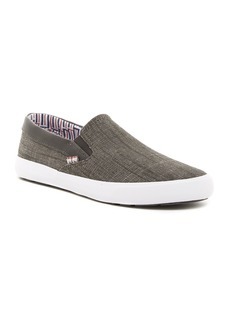 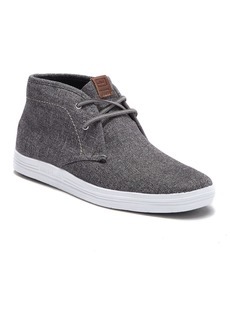 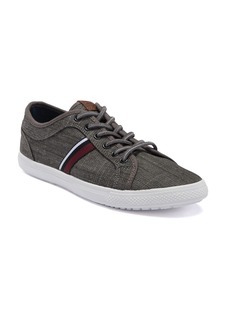 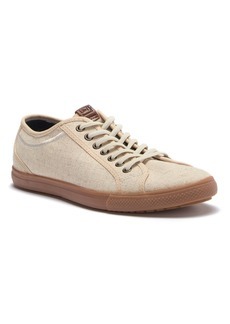 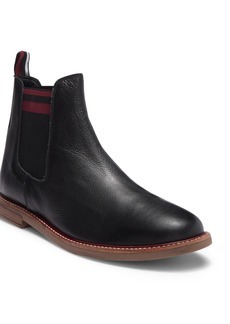 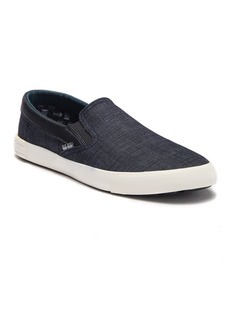 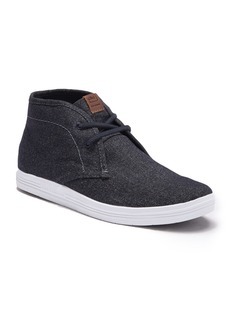 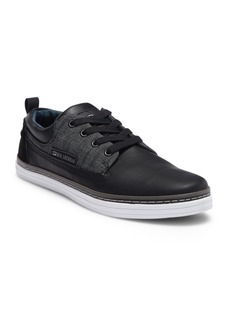 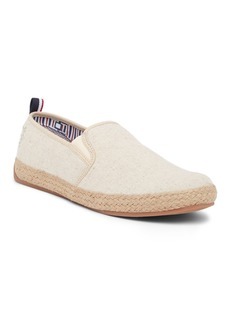 Lightly padded insole; rubber outsole.